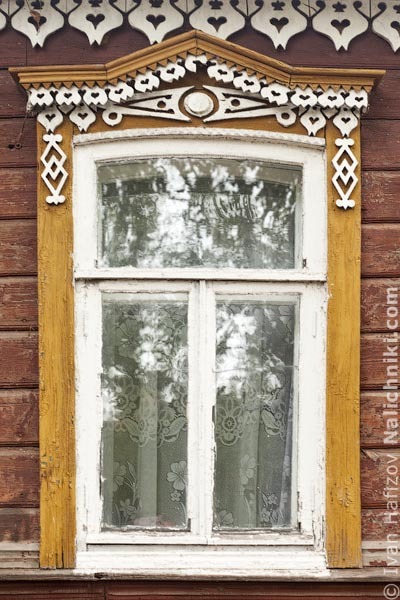 Ornate wooden window frames of Russia (Nalichniki). Part 51. 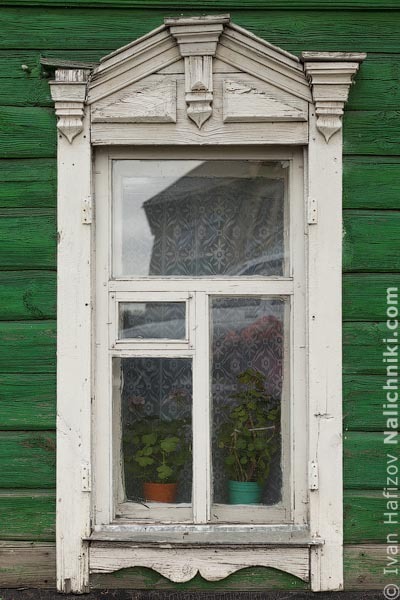 Tambov. 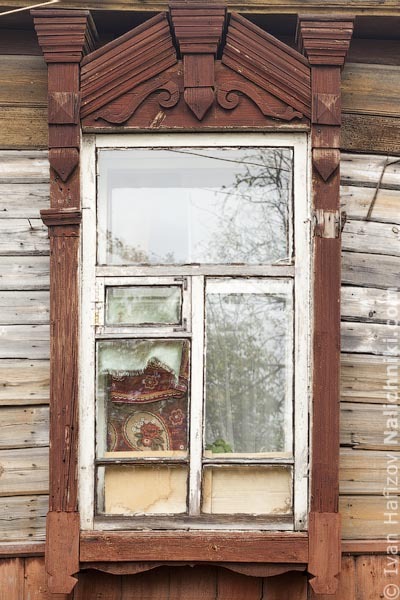 Mixed feeling preyed over me when I was travelling from Voronezh to Tambov. 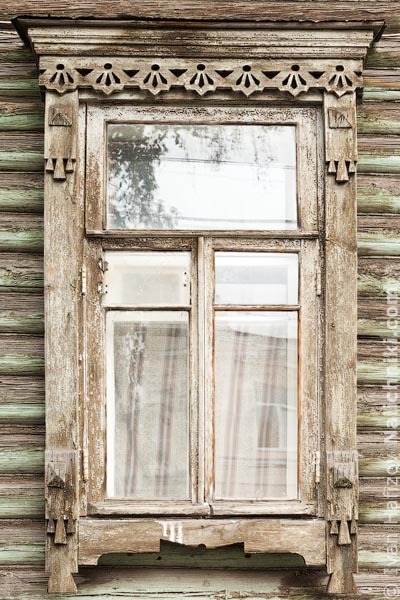 On the one hand, Tambov has always been known as a land of grain growers, “breadbasket of Russia”. And I never heard of any local trades like woodcarving etc. 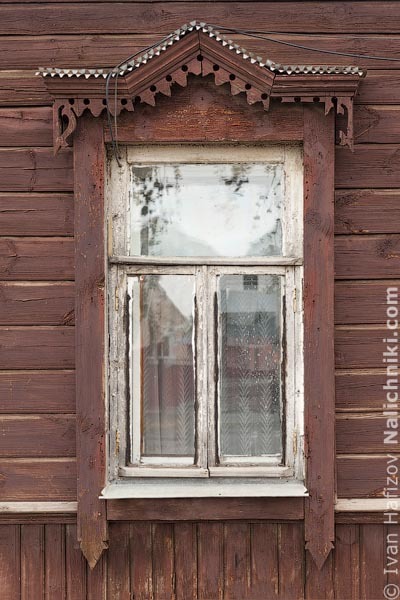 In addition, the town was mercilessly bombed during WWII. So, fire certainly caught whatever wooden had been there. 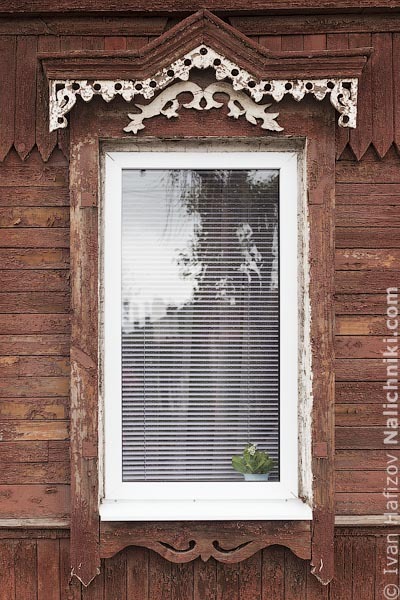 On the other hand, Voronezh, too, is not much famous with its carvers and carpenters. 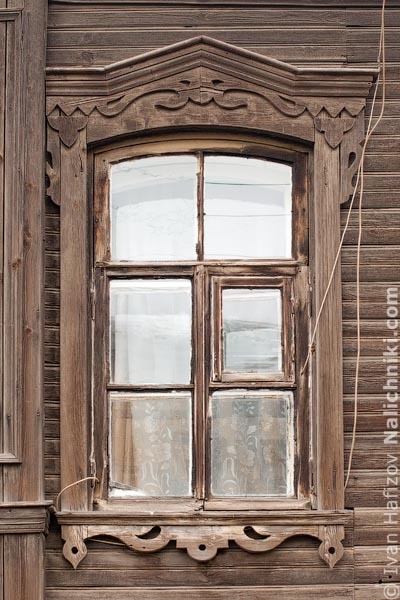 But I was lucky to find interesting window frames there, though it took a lot of my time. 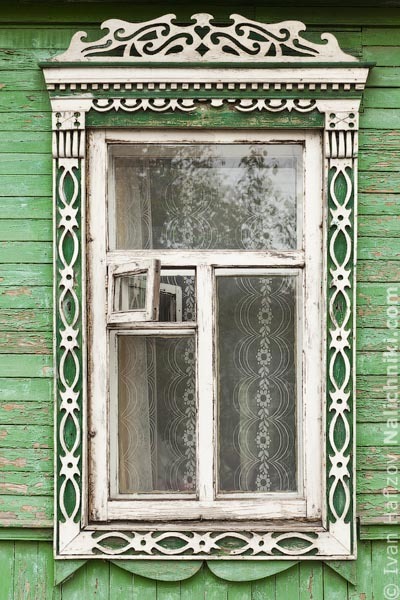 In this sense, Tambov window frames turned out to be a far cry from my expectations. Some dry classification, before I begin my story. 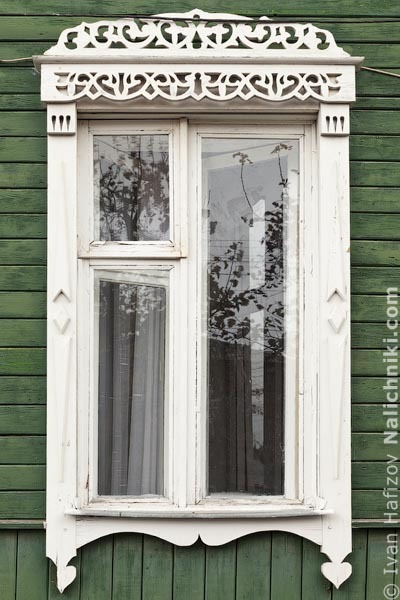 As I wrote, Tambov window frames were much more than I expected, and it is certainly so. To tell you the truth, I never hoped for finding them there. 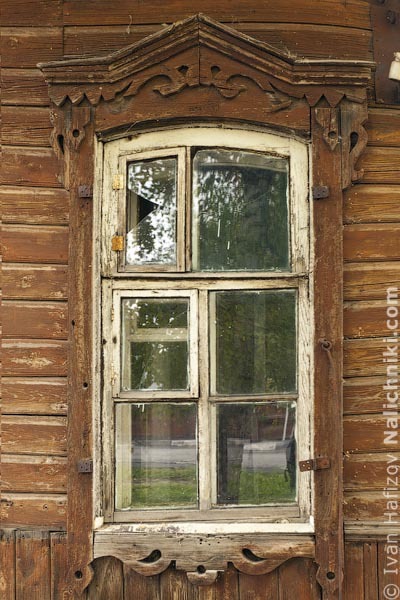 Moreover, I never expected that most of wooden houses with window frames were built before WWII. But that was what locals told me. It is even more surprising because, according to a woman who lives in one of them, the town had survived more than 20 bombings! 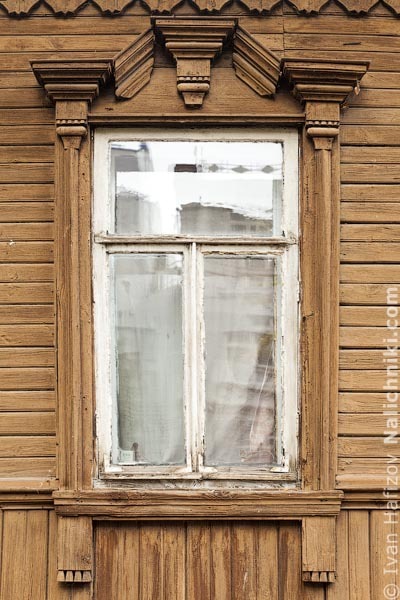 Of course, condition of many wooden houses is upsetting. 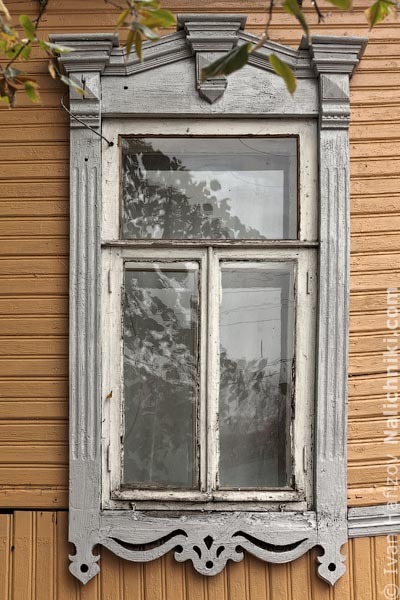 But the place has much more of them than Voronezh does. 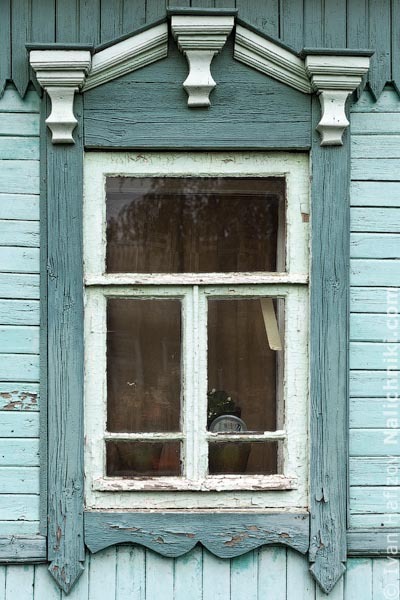 I can prove it with the fact that it took me one day only to take about one hundred pictures of window frames. 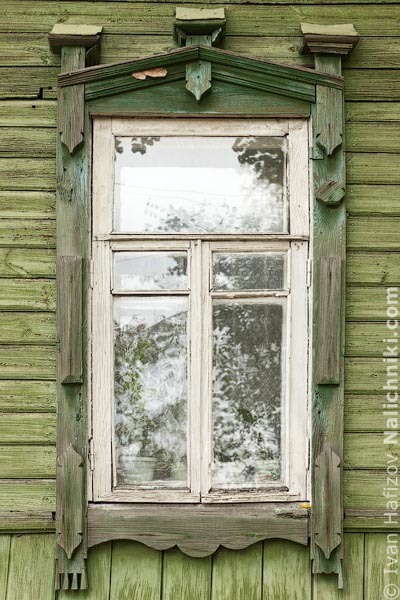 When in Voronezh, I pictured 70 window frames in almost six days. 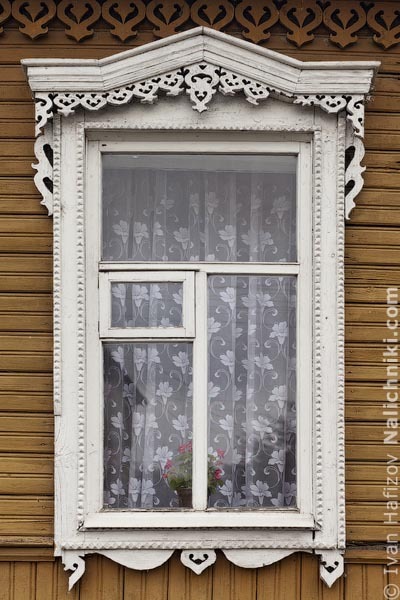 Yes, Tambov offers many window frames, but while walking and watching it was dawning upon me that they hardly have one trait in common. By the way, this house celebrates 103 years this year. 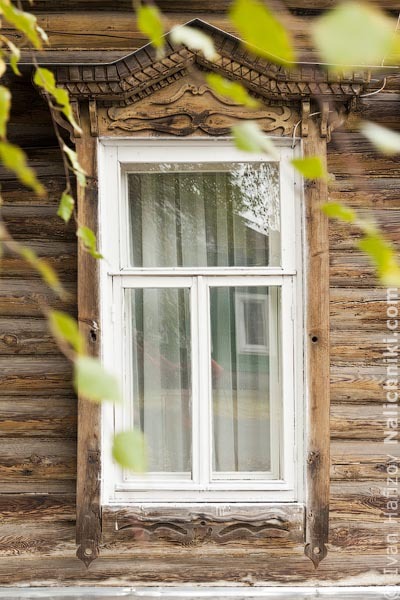 Before my coming to Tambov, I had never visited any place of the region, and this was why I could not distinguish genuine local woodcarving motifs neither from those common in neighboring area nor from those typical of all the Tambov Oblast. 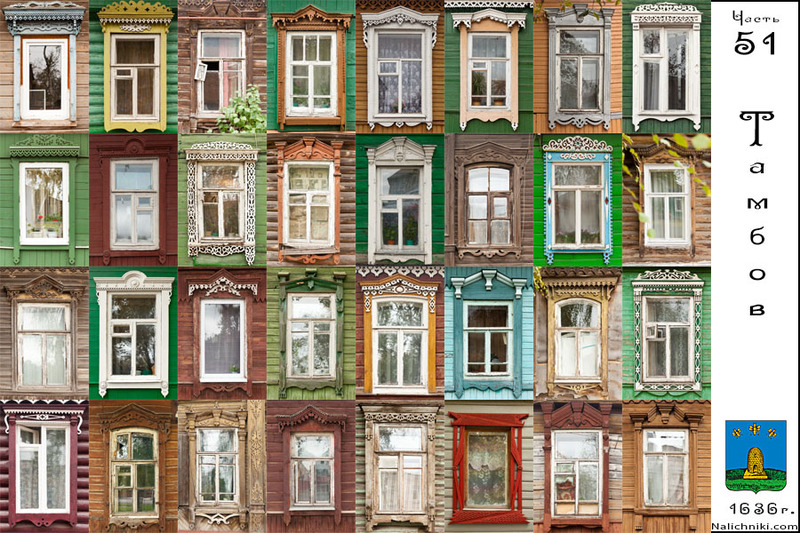 Rather unkempt look of some window frames (and houses themselves) added more difficulty. 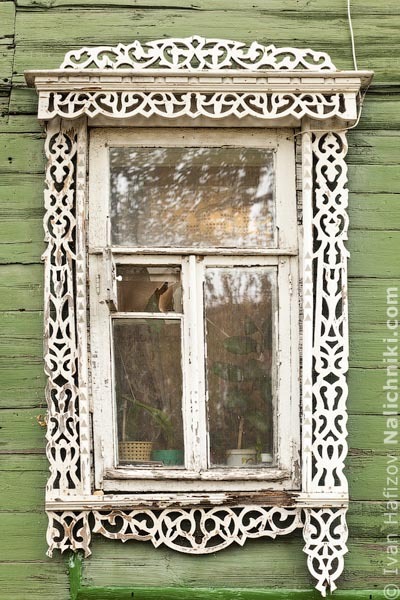 A window frame like this cannot give any grounds for judging. Probably, its vertical planks had had some elements plated over them. But, equally probably, it had none. 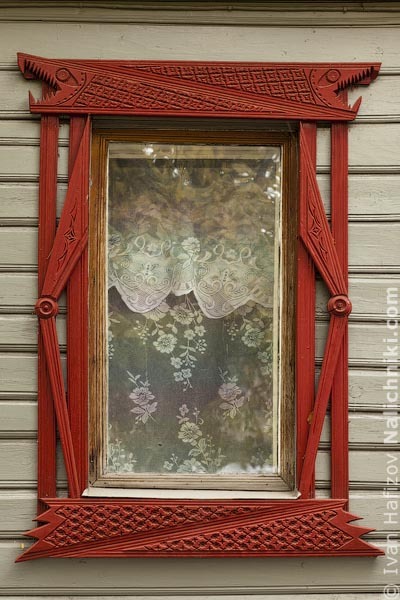 Or it might have shutters. 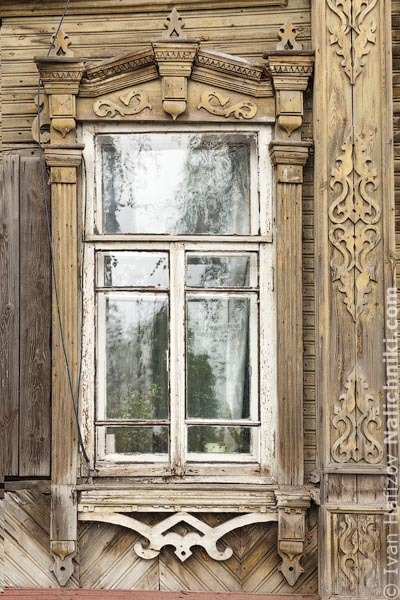 Deep in my thoughts, I reached next ornate frame. 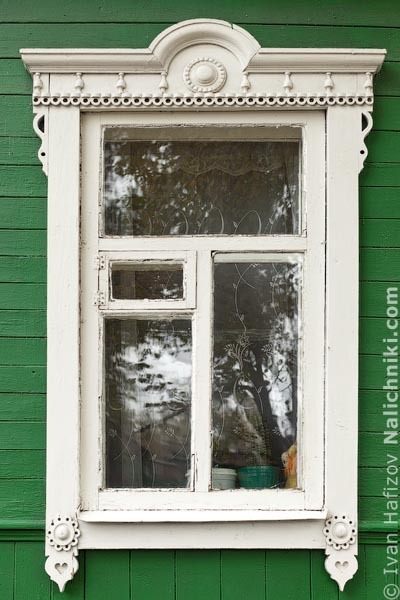 There, I had an enormous luck, as the very first person I met told me window frames like this one can be found in Michurinsk. Later I found out he told me the truth. 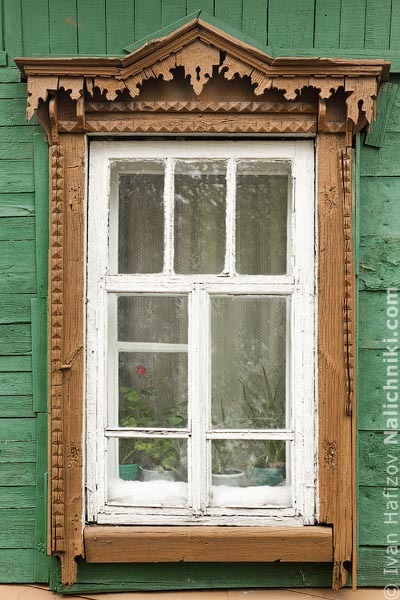 This window frame looks like a transition step between typical simple carving of Tambov and much later and more traced carving of Michurinsk. 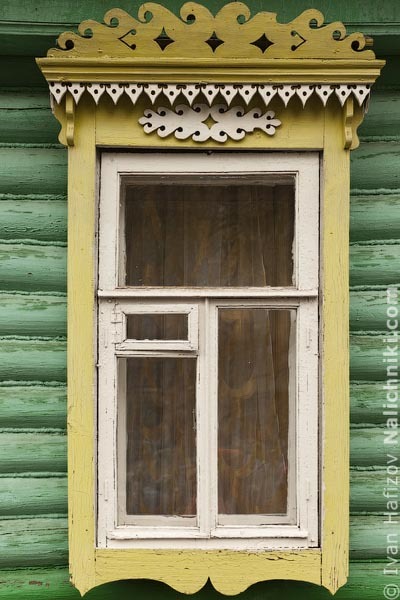 A deviation from my walk around Tambov: rather curious is this framed window with shutters obviously torn away. 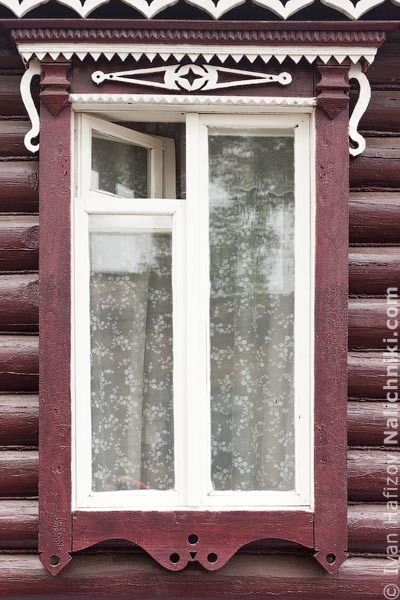 Frame is plain and has neither cross nor air vent. Very unusual, I should say. 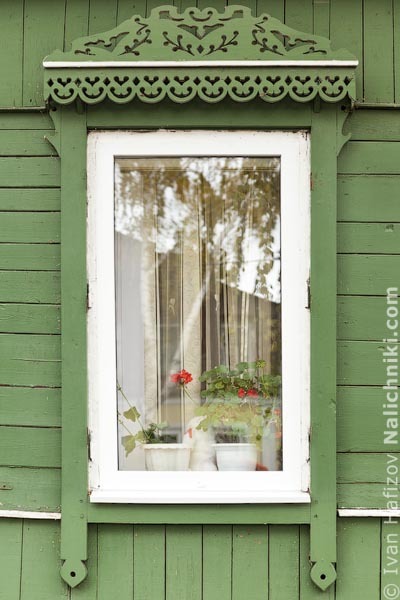 Have you ever seen air vents in any other country? It seems to me this “northern” know-how is a perfect solution for our climate. 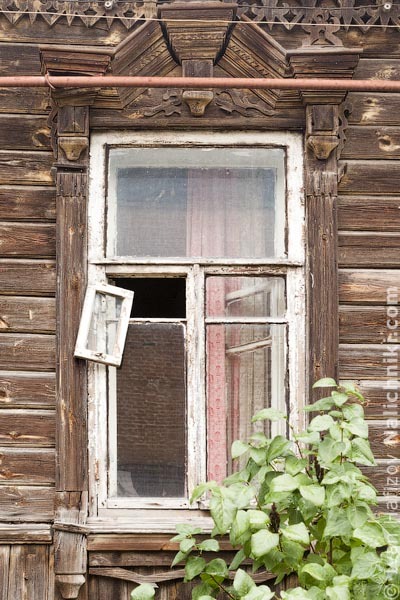 I wonder why plastic windows of today do not have them. 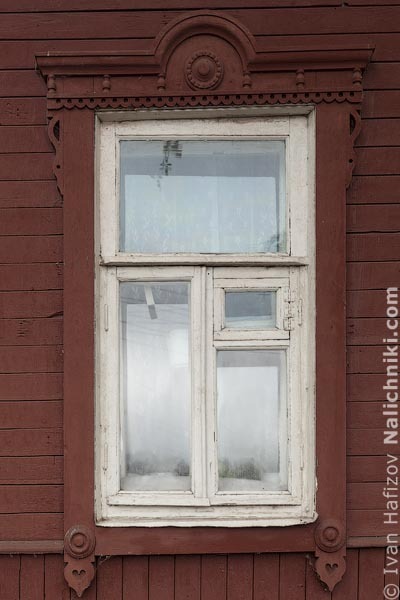 It was approximately near this frame that I was about to conclude these heart-shaped lugs to be the only trait genuine of Tambov. 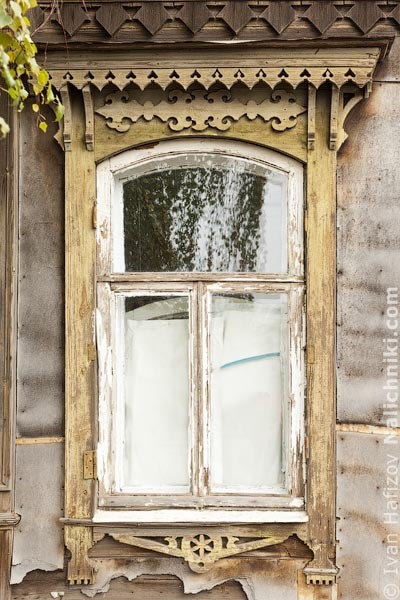 But my trip to Michurinsk put everything into place: all white, saw-through, lace-looking window frames were either just brought from there, or made by those who had moved from there. 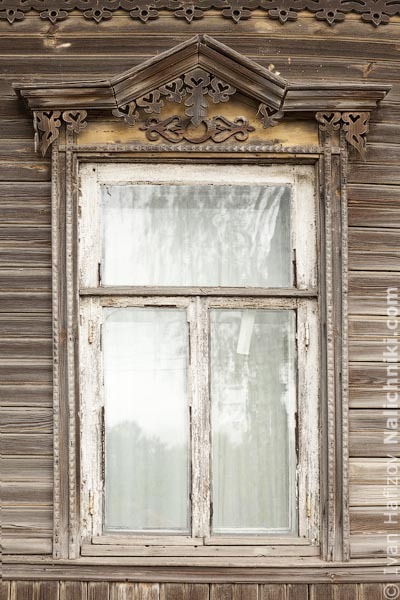 These frames, three-pillared at the top, were not uncommon. They, too, are told to be brought from some other place. 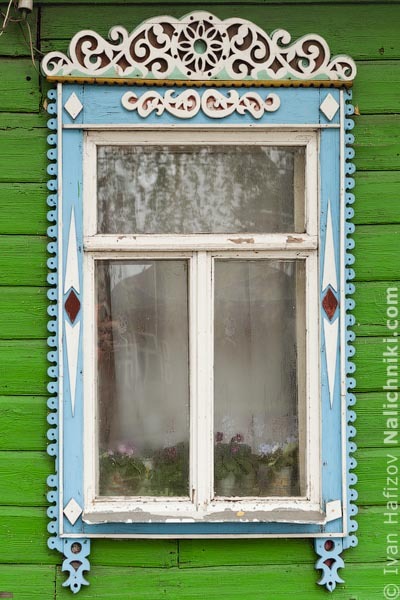 But because so far I cannot establish their origination, and Tambov has rather many of them, I think it will be proper to consider them to be one more visiting card of Tambov style! 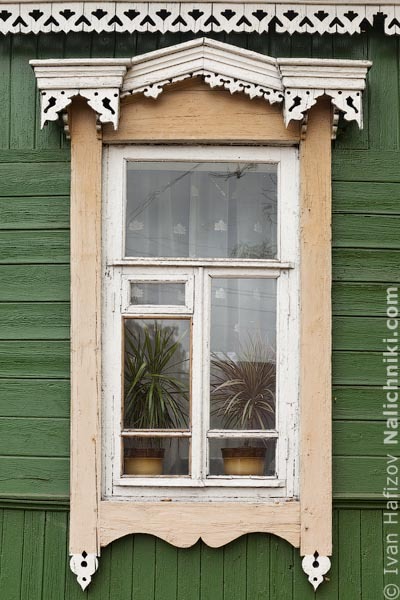 One more… alongside with this frequent element of Tambov carving, heart-shaped lugs at the tips of the frames. 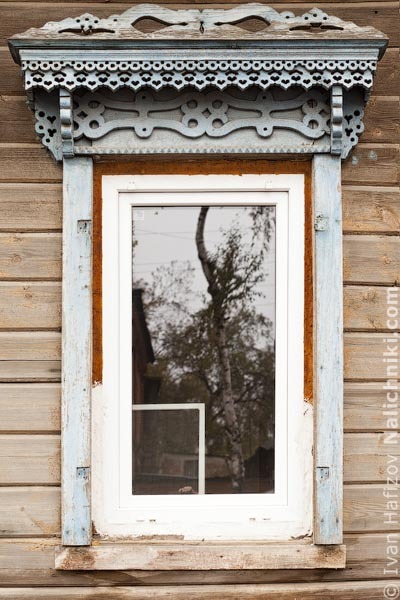 Back home, I noticed one more type of Tambov frames, with a kind of arch at the top and short semi-columns. 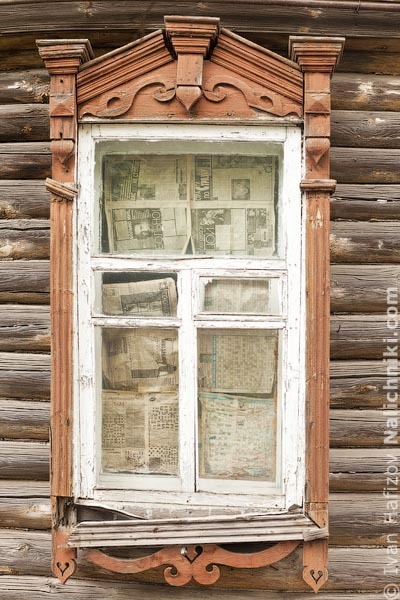 Though, there are not many of them in Tambov, and in future this type will be found in some nearby place!